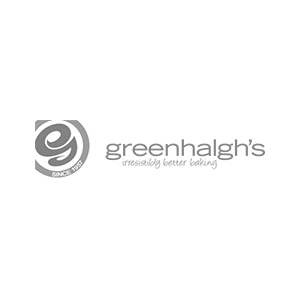 Greenhalgh’s is a long established family business and a craft bakery which has been around for over fifty years. They hand-bake all of their produce to an extremely high standard, creating delicious bread, award-winning pies, savories, soups and sandwiches. They use only the highest quality ingredients and offer 10% discount for students and pensioners, along with various other offers and deals.